A brief guide to resources available to Distance Learners for library research. 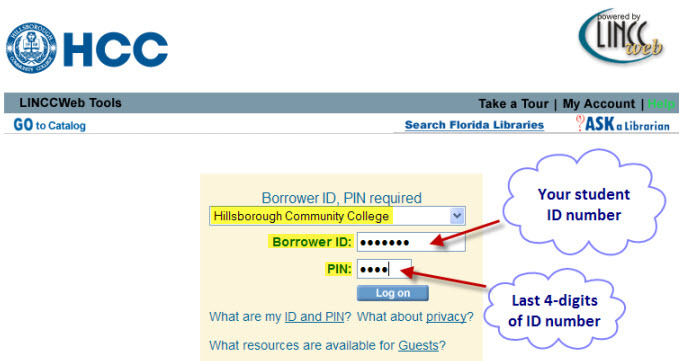 how to Search HCC Libraries for ebooks, articles, streaming videos and more available to you online (as well as books available in the libraries). how to use the Database Finder to find and search our 120+ databases for magazine/journal/newspaper articles and more. other online resources such as helpful websites, tutorials, videos and more. Use the tabs above to navigate this LibGuide. First read the HCC ID infomation in the box on the right.